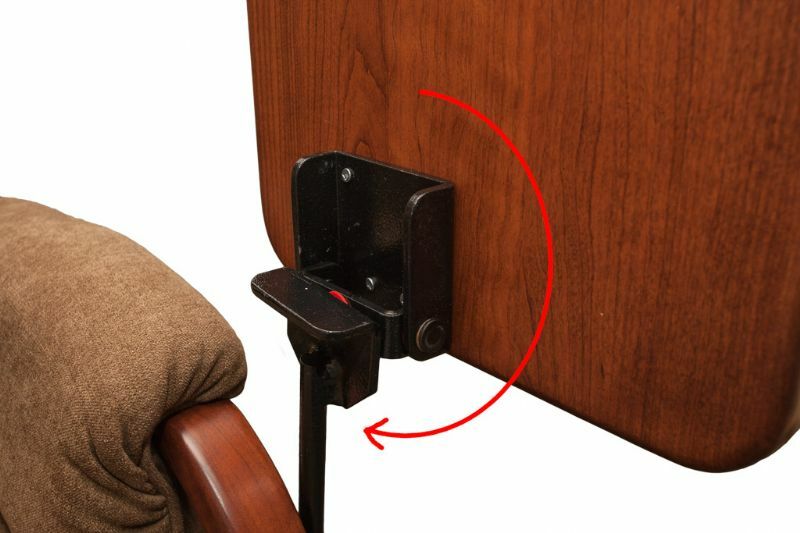 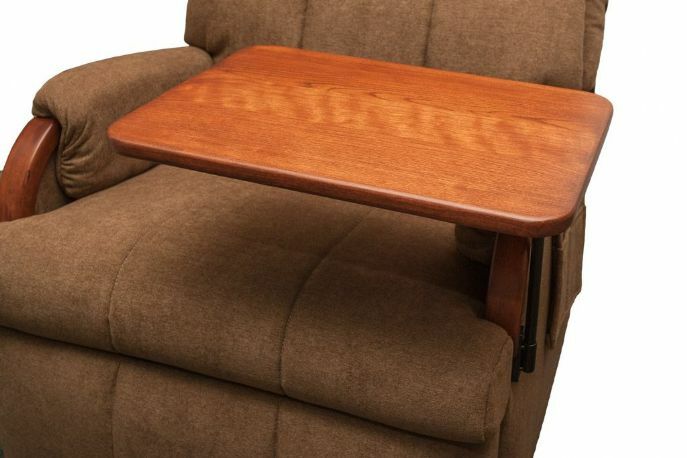 Lambright Accessory Table Swivels 360 degrees, folds and stows on side of chair or can be completely removed from the chair and put away. 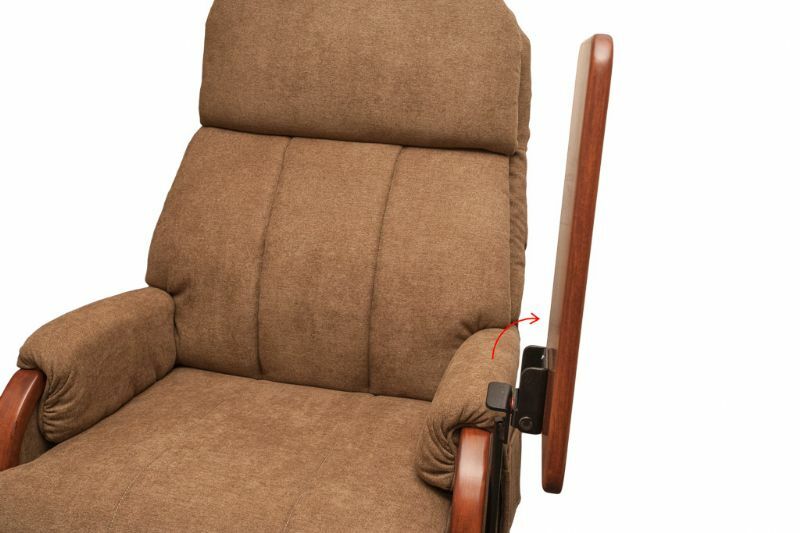 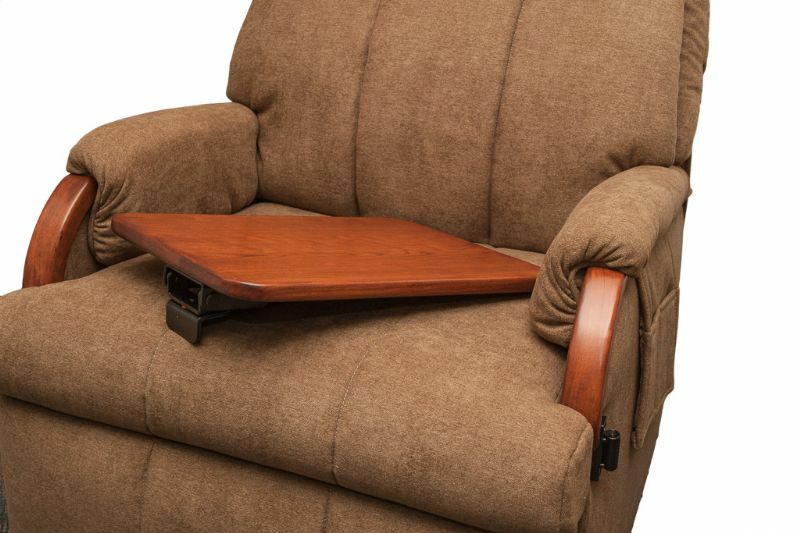 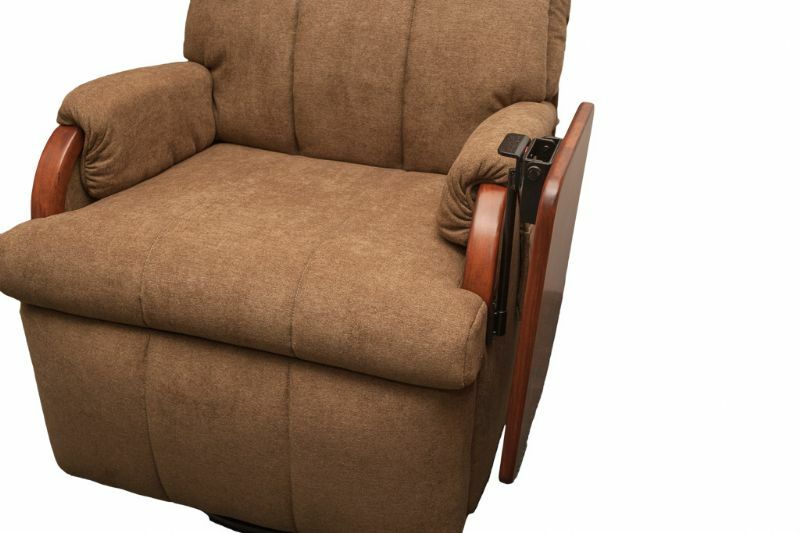 Can only be used on the Lazy Relaxor, Lazy Relaxor Lite, Lazy Relaxor Love Seat and Lazy Lounger. Oak, Maple, Natural Cherry & Dark Cherry wood. 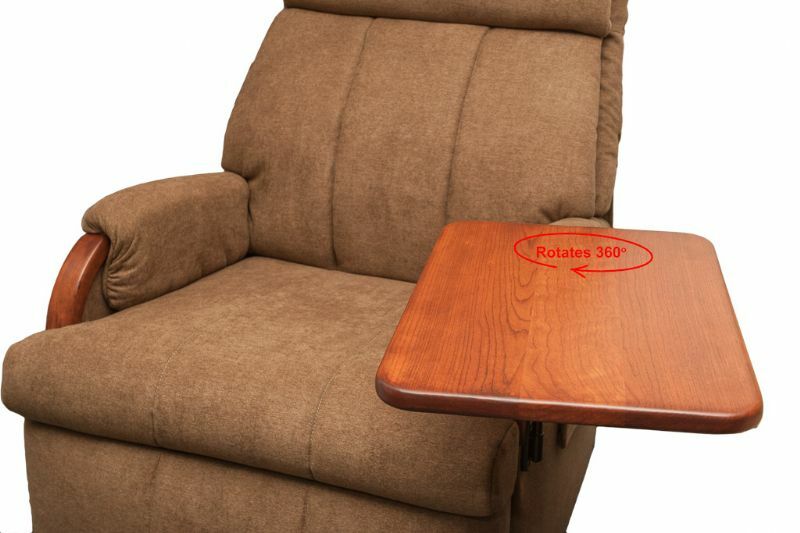 Usually ships in same box as chair.